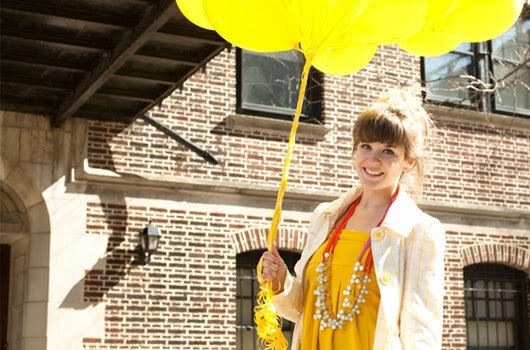 Jess from Makeunder My Life is one inspiring lady. She took her jewelry brand Jess LC and reinvented it entirely, after finding inspiration from another artist who had a well branded site and look. 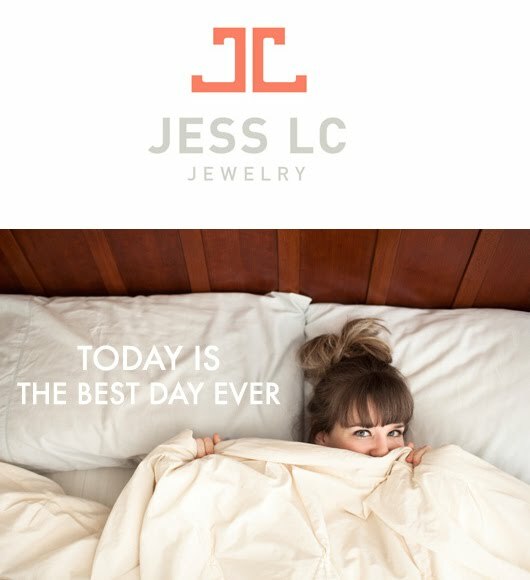 Yesterday, after months of work, Jess re-launched Jess LC, complete with a new lookbook, new jewelry, and a more user-friendly website. It looks amazing! PS. To see/hear Jess describe her motivation and inspiration for the big change, this video she took part in is really insightful (first 3:50 of video). Jessica is very inspiring and i always enjoy her insights. I love this lookbook and shared it on my blog today too! What pretty, happy colors! Love the mix of fuscia and yellow in the photos!